Description: A flat lot with 50' frontage on W 38th Ave is this cute and very well kept home by long term owners. 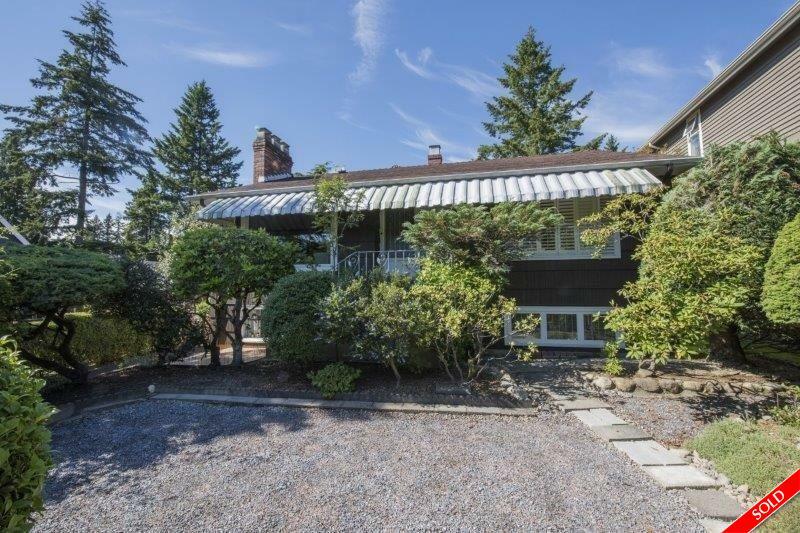 Built in 1950, this house would have no character merit value with the City of Vancouver for a new build. Having no big trees on the property, this would be a perfect buy to hold and live in, rent out, or build your brand new house in this popular DUNBAR location. School catchment Kerrisdale Elementary & Point Grey High. Transit, shopping, St. Georges private school and UBC all close by. Open House: Saturday, June 18th, 2-4pm.